Dill is a dual-seasoning plant -- the ripened fruits are the pungent, aromatic dill seed, while the leafy tops provide us with the more delicate dill weed. This attractive plant belongs to the Umbelliferae family, and comes from two species of the genus Anethum -- Anethum graveolen and Anethum sowa. The two species are very similar and are considered interchangeable for most purposes. 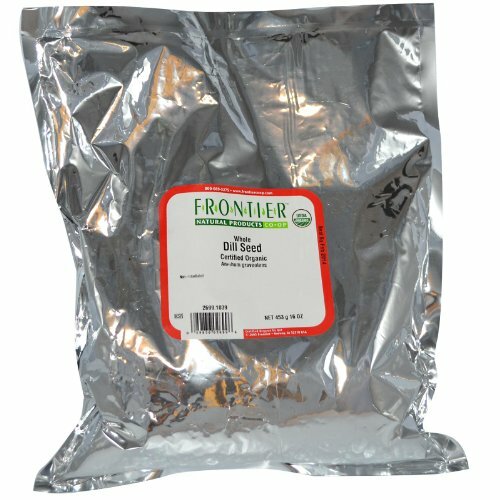 Most of the dill seed consumed in the United States is imported from India and the Middle East, while dill weed is generally grown domestically or imported from Israel and Egypt.